GREAT NEWS! 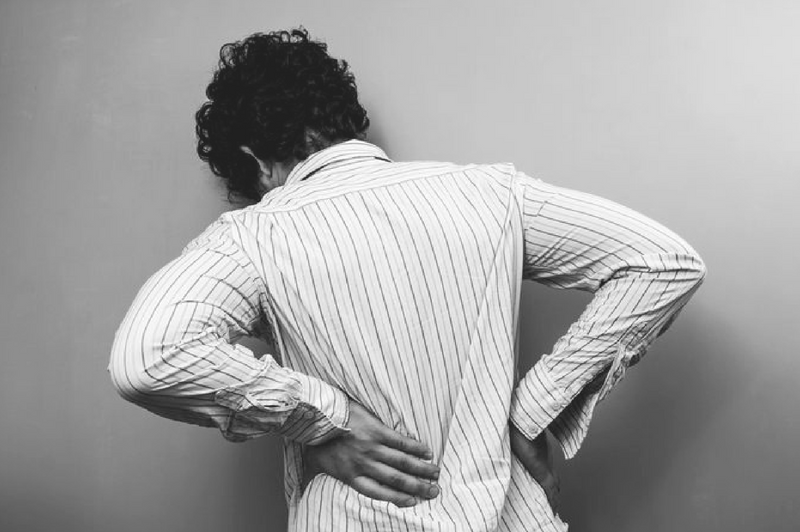 According to the latest research, pain is not necessarily an indication that there is tissue damage, or there is an injury. Pain is an action signal, a request to change our behaviors: our posture, our movement, our breathing and/or our diet. Pain is a combination of sensory information reaching the brain, and the ability of the brain to read, interpret and act on those signals. The brain needs this to PREDICT what is happening around us, and how to keep us SAFE and ALIVE in our ever-changing environment.